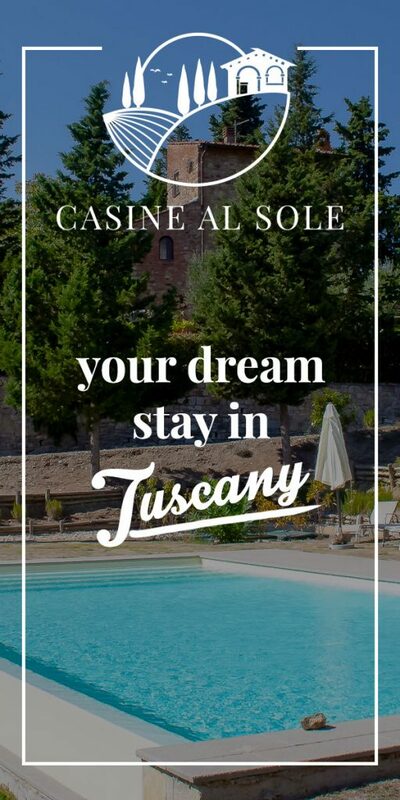 The restored natural stone house is located in a wonderful hill site, immersed in the chianti landscape. It is a 3-Room house, about 100 m2 big. Entrance though a terrace in the combined kitchen and living room. (4 Flames, Dishwasher, Fridge, Coffe machine) with dining area. Bedroom with double bed (1,60 wide) Double twin bed room with view on the terrace. Shower and WC. The vacation house has a a well set up terrace with furniture and flowerpots under huge trees. A totally wonderful vacation, enjoy a healthy mix of the sun in the garden and excursions in the beautiful area. Great weather, temperatures usually above 20 degrees, friendly people. Tips for further visitors of this property Autumn: Depending on the season (we were there in mid-October), the sun no longer falls from 17 clock’s on land, but is otherwise already about 18 Clock 30 In. So by the typical, fairly hilly landscape you have a little longer sun only at selected locations. – Many interesting places within 0.25 (Greve) to 0.5 (Florence), to 1 (Siena, San Gimignano) hours’ reach. Advantages – Large land with beautiful garden, without special Kinderspielplatzaussattung, but with many ways to play, and since fenced, even without constant supervision necessity. – Very nice and unobtrusive German landlord, Italy beginners how gladly given us a tip or, if desired, and has taken care of immediately, such as broken bulbs are small “aches and pains”. Disadvantages No!